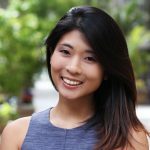 Lynn is an account director in iQ 360’s Honolulu office. 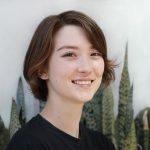 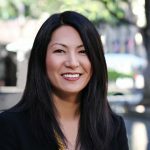 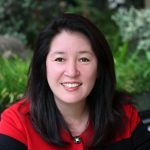 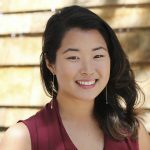 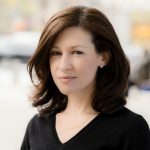 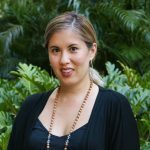 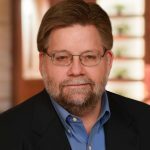 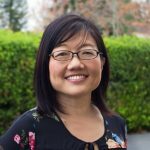 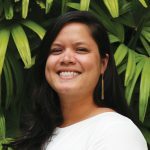 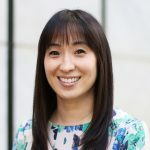 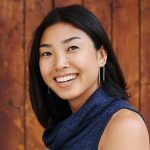 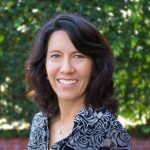 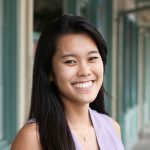 She specializes in communications and marketing strategy, having held prior positions as marketing director at the University of Hawaii at Manoa, Shidler College of Business (her MBA alma mater) and marketing manager at a local accounting firm. 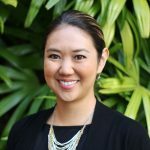 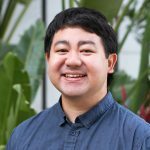 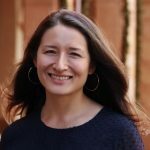 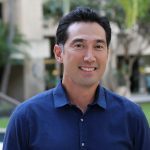 Fluent in Japanese, Lynn is on the steering committee of the U.S.-Japan Council’s Emerging Leaders Program and president-elect of the Hawaii United Okinawa Association. 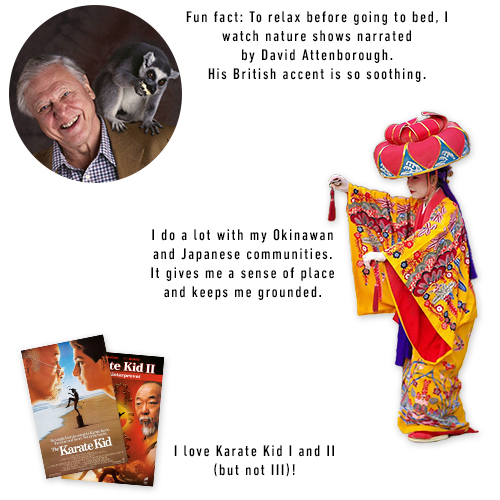 On rare quiet weekends, she enjoys traveling, eating and catching up on her favorite TV shows.